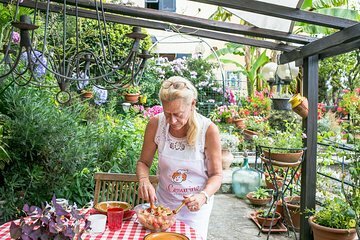 Feast on a traditional 4-course Italian meal at a local home during a private 2-hour cooking show. Made with recipes native to the Cinque Terre region, your lunch or dinner includes a starter, pasta, main course, side dish, and dessert. Everything is prepared in front of you, so you get an insider’s look at real Italian cooking. Wash all of it down with local wine and an Italian espresso.